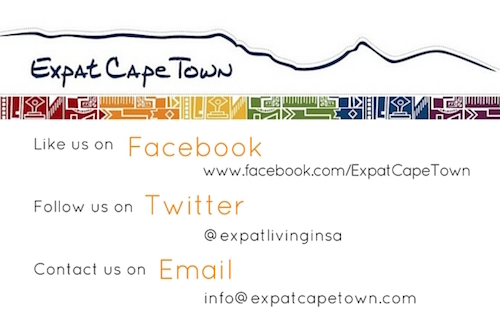 Let us know if there is a particular subject regarding expatriate life in Cape Town you miss on our website and want to know about. Also if you have information or pictures you want to share with other expats to include on this site, be sure to let us know too. Let's share insights, learn from each other and enjoy life! We are looking forward to hearing from you. 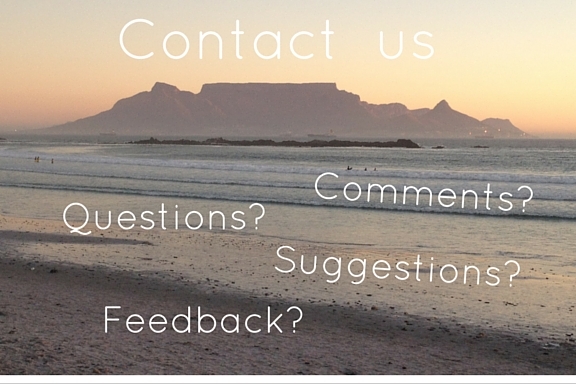 Contact us via Facebook or fill in the form below and we will get back to you asap. - Please note that we are currently restructuring the site, so please if you do not hear from us, resend your query. Thanks for your patience! 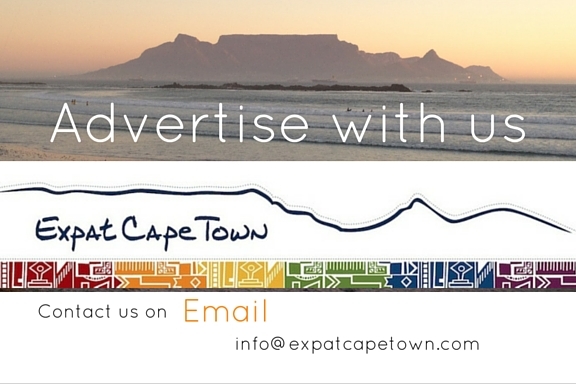 Join our new Expat Directory and spread the word about your business to our Cape Town expat community and our worldwide readership. Find out more on your advertisement options on our special page, just click the card below.